Artichoke is a semi-hardy perennial vegetable that grows best in areas with a warm winter and a cool summer. In harsher climates it is grown as an annual, and replanted each year. It is not well suited to growing in a square foot garden because it requires so much space for one plant (16 square feet). 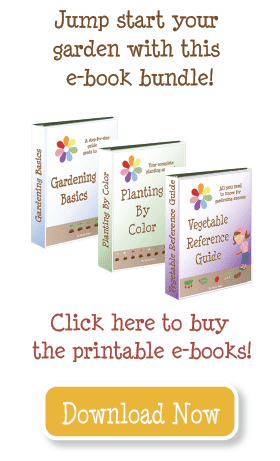 Start seeds indoors 12 weeks before the spring frost date or plant from a piece of a divided artichoke plant. Harden off and transplant into the garden 4-6 weeks before the spring frost date. This is tricky, because the artichoke needs light frost and cool temperatures in order to flower, but it cannot tolerate hard frost. Ideally, transplant them into a cold frame or hoop house. After artichokes have produced their fruit or flowered, cut them down within 3” (8cm) of the ground. Now you can dig up the plant and divide it, keeping one stalk and as much root intact per transplant. If you want to try to keep the plants over the winter, mulch heavily to prevent damage from frost. 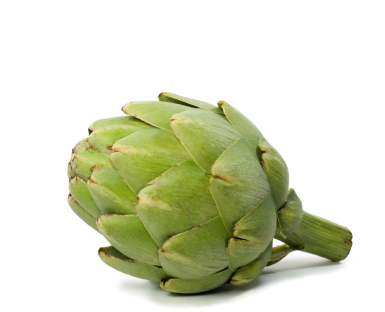 Artichoke requires a nutrient rich, well draining soil. Before planting, amend with compost and fertilizer (chemical or organic), and every 4 weeks after transplanting. Fertilizer: 16-16-8 at planting, 21-0-0 every 4 weeks. Harvest buds when they are soft, and just as they begin to open. Smaller buds will not grow larger given more time, they will simply become inedible. If you fail to harvest them, enjoy the beautiful flowers that will bloom.